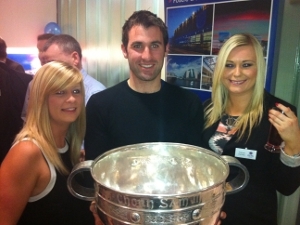 On Wednesday 22nd February 2012, OCSC hosted a Client Evening at our offices on 9 Prussia Street. 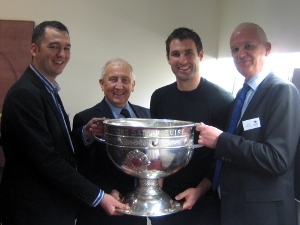 Bryan Cullen was in attendance with Sam Maguire from 5 pm until 8 pm. It was a very enjoyable evening for all.